I want this cheesecake. I want this cheesecake BAD. I don’t mean in that “I have a craving” way, I mean this in the “do I have enough coconut in my pantry to make this right now? !” kinda way. 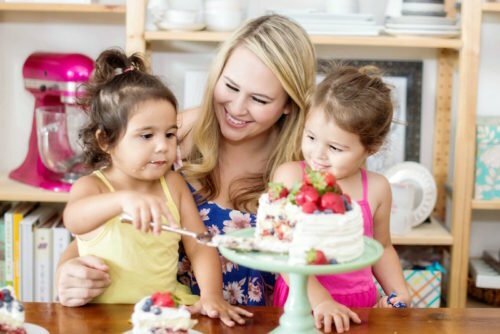 I could go on and on and on about my girl crush on Jaclyn (of Food Plus Words) again, but I figured you have probably already heard enough of my gushing. It’s all still true, but this time Jaclyn is here to show you how amazing she is. I am so excited she joined us for the Foodie Block Party! She is awesome, this cheesecake is phenomenal, and these dark moody cheesecake photos are gorgeous. So please, take it away Jaclyn! P.S. While I still love you, the fact that you don’t love cheese is making me question our friendship. Happy Tuesday, Novice Chef readers! Jaclyn from food + words here! When Jessica asked for guest posters on her blog, I jumped at the chance to get in on the Foodie Block Party. 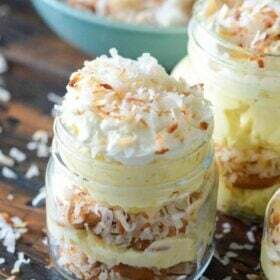 I’m so excited to share one of my recipes here with you all today! I first met Jessica this past April at Food Blog Forum Orlando, and we hit it off right away. We got to chatting at the pre-conference mixer when I noticed that she was wearing a dress that I also own, so right off the bat I knew she had great style! We also happen to have the same style of side-swept bangs (though mine are a bit less cooperative and unruly than hers! ), our websites were both designed by the same fabulous lady, and we both love to laugh and be totally random. Needless to say, Jessica and I became fast friends. We spent loads of time together at BlogHer Food in Atlanta in May, and just a couple of weekends ago we frolicked around Disney with a couple other wonderful food bloggers on a cupcake crawl. I think we make a pretty good team, like a dynamic duo or something equally magical. Enough waxing poetic about my undying love for Jessica, let’s talk about cheesecake! Funny story: I don’t like cheese, at all. I know, I’m a total weirdo. The way I see it, I’m actually doing the rest of the world a favor by disliking cheese; there’s more for everyone else to eat! You’re welcome, America. Funnier story: I may not like cheese, but I absolutely love making cheesecake! Again, I’m aware how much of a weirdo I am. Maybe it’s the fact that cheesecake is endlessly versatile, able to take on millions of different flavors. Perhaps I’m fond of whipping up cream cheese and sugar, transforming it into an ultra-smooth, luxurious custard-like filling. Maybe I just like baking things in a water bath. We’ll never know. A lot of people are intimidated to make cheesecake at home. They’re afraid of burnt tops and cracked surfaces; runny fillings and soggy crusts. But fear not, friends! Making a perfect cheesecake is a lot easier than you might think, and once you’ve made one yourself, you’ll never want to fork over a bunch of cash for a store-bought one again! 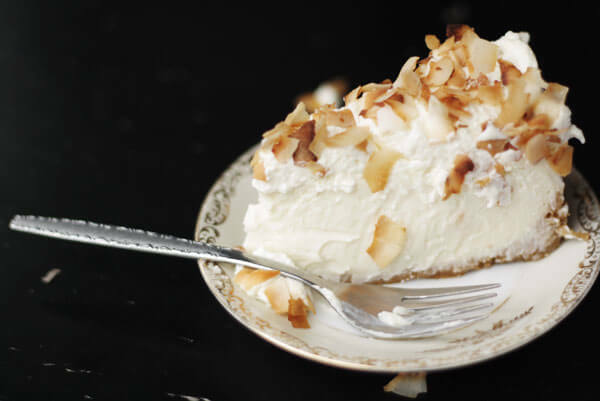 If summer had a flavor, it would probably taste a lot like this triple coconut cheesecake. 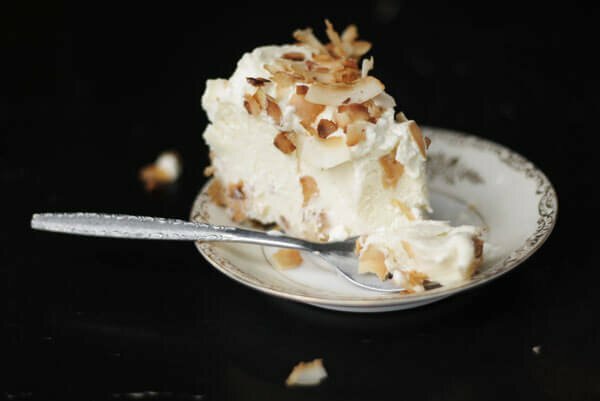 There’s shredded coconut in the crust, coconut milk and extract in the cheesecake and whipped cream, and its topped off with large flakes of toasted coconut. 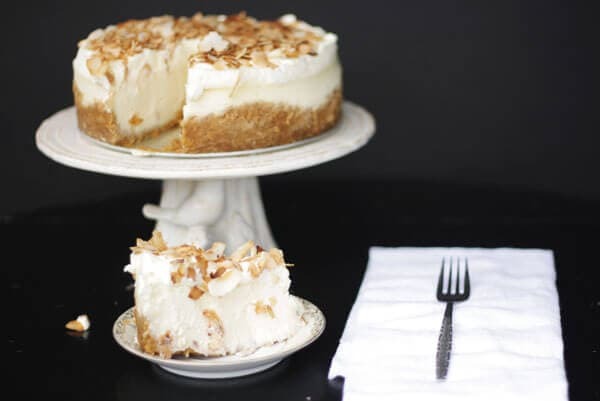 This cheesecake is essentially a coconut lover’s dream! Want to know a secret? Cheesecake freezes beautifully, and tastes amazing right out of the freezer! If you’re looking for a delicious way to beat the summer heat, insert popsicle sticks into cheesecake slices, freeze, and serve. If you’re the sharing type, this move will make you a very popular person. 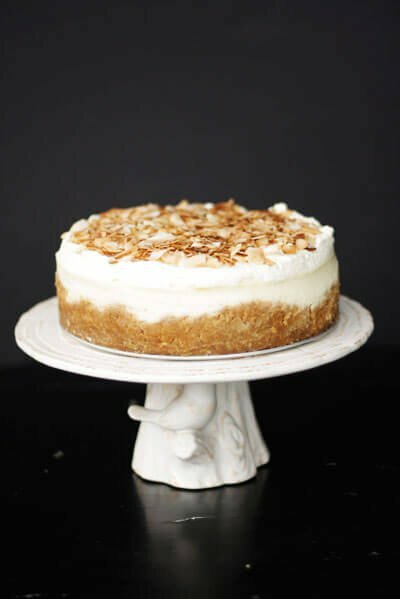 This triple coconut cheesecake is pretty much amazing in every way possible, and I know you’re going to love it. In fact, I think you’ll go coconuts for it! Get it? Coconuts? Nuts? Bueller? Terrible puns aside, this cheesecake is totally delish! One of our friends actually devoured an entire quarter of it! And that, my friends is some serious cheesecake love. for the filling: Preheat the oven to 325 degrees F.
Bake the cheesecake at 325 degrees F for 60-70 minutes, or until the filling is set and only slightly jiggly in the center. for the toasted coconut: You can toast the coconut in the oven or in a skillet! 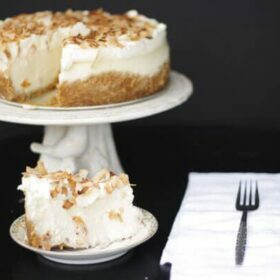 ohhhh my gosh, if only you knew my obsession with cheesecake and coconut then you might realise how much you are actually killing me with temptation right now! I think i might just HAVE to try this, despite never having made cheesecake before and being a little apprehensive…i think its about time to face my fear! 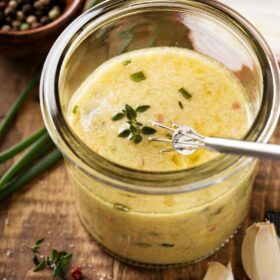 🙂 Gorgeous recipe!!!! These pictures are killing me this morning. I want cheesecake for breakfast now! Excellent guest post! Great guest post! Too funny, I’ve never known anyone to not like cheese. Jaclyn, maybe you were traumatized with a grilled cheese from childhood. The cheesecake looks phenomenal! I’m not a big cheesecake fan, but I made one a few weeks ago that I fell in love with, so I’ll have to try this one also. This is the creamiest, most amazing looking cheesecake! At first glance I was convinced it was a no-bake. Oh. Em. Freaking. Gee. I need this in my life. 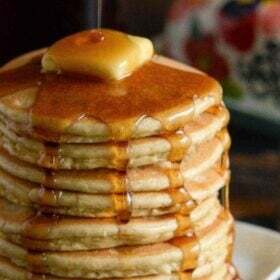 I need this right now. I know I shouldn’t reward myself with food, but I really think I’m going to make this as a goal for when I lose 10 pounds. That’s bad, right? I need to look forward to something, though, and this cheesecake is it. Shoot that looks good! and thanks to everyone who commented! you guys are just lovely, and you’re making me blush! aw shucks. 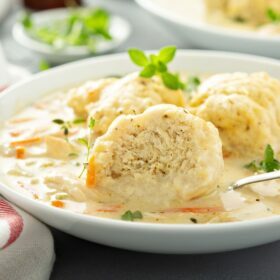 Looks decadent and delicious and creamy! I want to know more about the FOodie Block Party! Andrea, What would you like to know? Wow. I want a slice right now! I heart Jaclyn too. She’s one talented lady. Hi Jessica – I’d love to know how to participate sometime! I neeeeeeeeeeeeeeeeeeeeeeeeeeed this. I am in love. 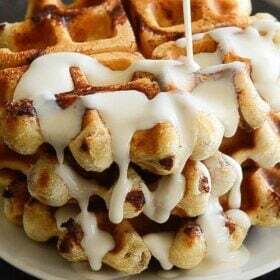 I want it in my belly. Now. Or better yet yesterday. and now. mmm… this looks and sounds delish! Not a huge fan of coconut, but I know others who would die for it! This is officially on my “make” list! Pingback: food + words. » rosemary clementine sorbet. That is one glorious looking cheesecake! OH. MY. GOODNESS! This looks amazing! I don’t tackle cheesecake too often, but I’m thinking this is worth a shot! Thank you for sharing! Wow, this looks incredible! I adore coconut. Great tip about freezing cheesecake too – I’ve never tried. Thanks! Looks incredible! Great guest post! For some funny reason I’ve never liked cream cheese, but I LOVE cheesecake. And, I have a feeling I’d really, really love this cheesecake! I know this sounds like a stupid question, How much is 0.50 ounces? 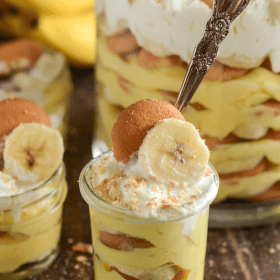 I am having my daughter and her boyfriend over for supper tonight and I am making this for dessert and am stuck on this. Thank you for sharing this cannot wait to try it! I googled it and found that .50 oz should be 3 teaspoons. If you have any other questions let me know and if I can’t find the answer I will ask Jaclyn! That is not proper cheesecake — it only uses 3 packets of cream cheese! Bring that up to 5 or so and you have a deal. Otherwise, this sounds amazing. I just finished making this beautiful cake for a Christmas dinner party tonight and it is absolutely breathtaking! Thank you so much for sharing… I’ve never been more proud of anything I’ve baked and this cake is definitely a showstopper! So glad it turned out like you hoped! I hope it tasted just as good! My husband is a coconut fanatic, so I made this cheesecake for New Year’s Eve as a birthday cake (his birthday is the 1st) and he loved it…Even friends who didn’t like coconut loved it. Thank you so much for sharing the recipe. I made this cheesecake and it is exactly as you described. Its absolutly fabulous. Thank you so much this future Easter staple. Now on to something else. Where did you get the beautiful cake plate the cheescake is displayed on? I love it. I didn’t use any coconut extract (because I didn’t have any), so the coconut flavor was VERY subtle. Next time, I’ll try adding it. I followed a trail from the Sweet Sixteen Collection to your blog…Mmmmm! Lucky me! Congrats on being selected for the collection this week! Holy crap, this looks INCREDIBLE! I cannot wait to try this soon. Seems like it would be the perfect Easter dessert! Yes, where is the cake plate from? I made this and everyone loved it! It’s got the perfect amount of sweetness to it, not too too sweet but just enough 🙂 Question – where would you get a vanilla bean… or vanilla bean paste? Would you find it at the grocery store ? You can find vanilla beans (or paste) at stores like Whole Foods or The Fresh Market. You can also even sometimes find Vanilla Bean Paste at places like Ross or TJ Maxx. If you don’t have any of those near you, you can also buy them online from Amazon! Oven Temperature Question???!!!! In preparing the filling it says preheat oven to 325; but later it says “Bake the cheesecake at 350 degrees F…. PLEASE clarify. If you read it again, there are two temperatures used. 350 for the crust and then it says to preheat oven to 325 for the filling. So you will bake the crust at 350 and the filling at 325. I have made this cheesecake many times now and can tell you it is THE BEST cheesecake in the world!!! MAKE THIS CHEESECAKE!! I just found this recipe on Pinterest and am very excited to try it! Did you use an 8 inch or 9 inch springform pan? I just made the filling part of the cheesecake and it seems to be really flat. Thinking it could of been baked in an 8 inch pan. I already made your recipe for at least 20 times. It turns out perfectly each time! The only thing I always change is the amount of sugar – I only use 1/2 – 3/4 cup, based on my mood/taste. Last time I substituted half of the cream cheese with low fat cream cheese – you don’t taste a difference, but then you have to use the whole cup of sugar (since low fat cream has a little taste of its own). PS: 2/3 of the recipe is perfect for 4 of these little Wilton Sprinform pans! I’m confused with the oven temperature. Okay so you bake the crust at 350F. As for the filling, the instruction says “Preheat the oven to 325 degrees F”. BUT then it also says “Bake the cheesecake at 350 degrees F for 60-70 minutes, or until the filling is set and only slightly jiggly in the center”. Yay!! So glad I found this! 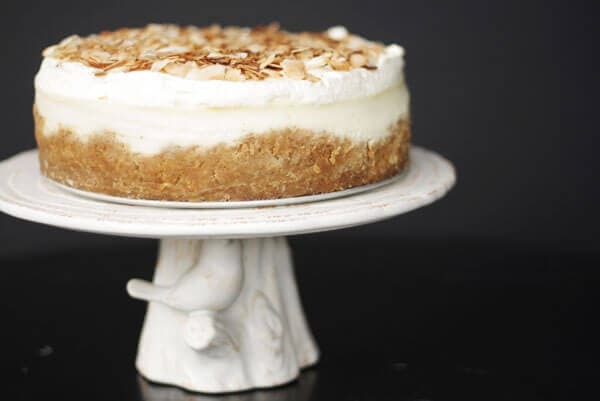 My mom’s boyfriend asked for a coconut macadamia nut cheesecake for his birthday; I am making this and going to add macadamia nuts to the top! Super excited about this! Thank you for the recipe! I would love a coconut cheesecake but I am kind of strange when it comes to cheesecake. I like New York style. The texture is most important. It must be FIRM. Please don’t say creamy, as all cheesecake is creamy. I do not like cheesecake tasting loose pudding texture cheesecake. So, does this recipe produce a good FIRM cheesecake? This cheesecake was absolutely delicious and was the perfect end to our wonderful Christmas dinner! Regarding a previous post about the texture, it’s not super firm which is what I prefer. Thanks for this great recipe! The receipe calls for 0.50 ounces of cornstarch. Is that 1/2 cup. Not sure of the conversion from ounces to cups. I would like to make the cake, but want to be sure to use the correct amount. Hi Michael, it is best to measure as that is what the baker of the original recipe did, however you can estimate that .5 oz of cornstarch is closest to 1 tablespoon. I looked up the conversion of .5 oz cornstarch to teaspoons and it came out to 6 tsp, or 2 tablespoons. This looks so good! I have been looking for a pie of sorts that truly tastes like coconut. I followed your recipe and it is waiting in my fridge! I can’t wait to cut into it tonight! Thank you! I recently used this recipe to make my very first baked cheese cake which I served to my bingo party guests. To say that it was a huge success would be an understatement! It was rich and creamy, yet fluffy, and absolutely delicious! One of the very best cheese cakes I have ever tasted! Try it! You won’t be disappointed! I’ve been making this cheesecake for a few years now. It’s our favorite cheesecake and hubby always requests it for his April birthday. We particularly love the consistency – it’s not cakey but creamy. Love, love, love it. I SERVED THIS LAST NIGHT AND IT WAS AMAZING TO SAY THE LEAST. Stop worrying about consistency my friends and just make it..You will not be disappointed. This cheesecake is amazing and is actually pretty easy to make. Great step by step instructions. My husband said it’s the best dessert that I have ever made and we’ve been married for over 30 years! I love making cheesecake and own three different size spring form pans to do so. The size of the pan definitely affects cooking time. I don’t see this important information in your recipe. Can you please clarify what size pan is needed? Could I make this in a 9×13 pan?? I dont have a springform? ?